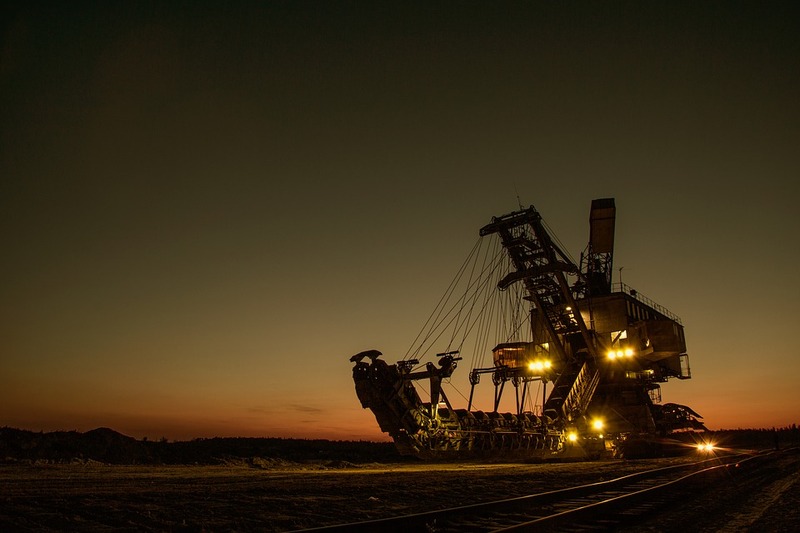 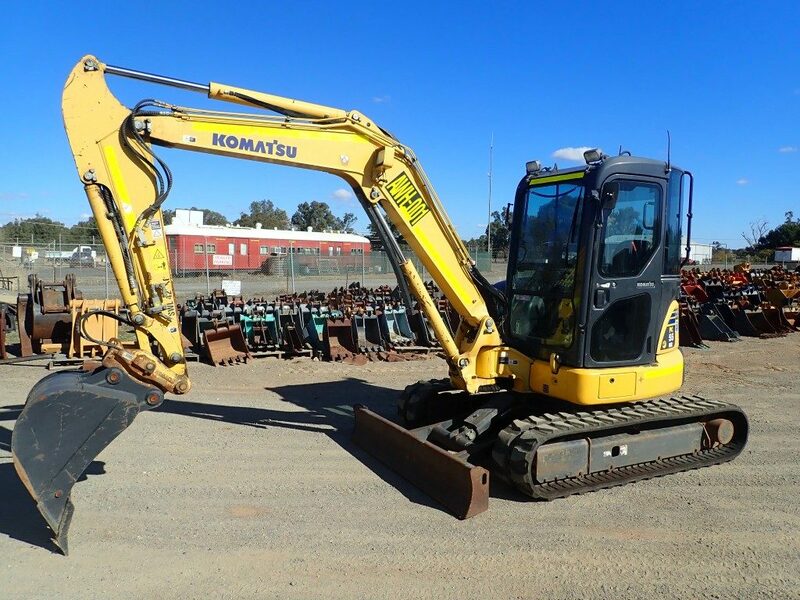 There are 2828 Excavator Attachments for sale in Australia from which to choose. 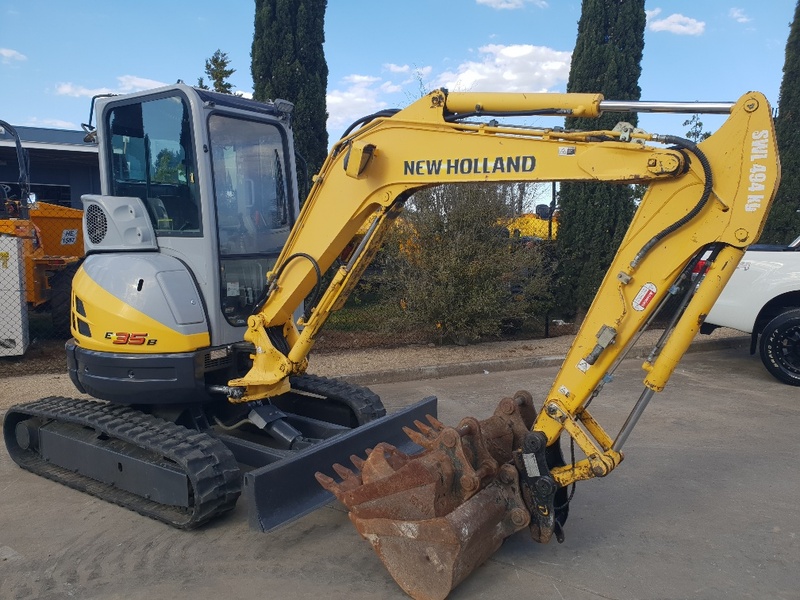 Overall 25% of Excavator Attachments buyers enquire on only used listings, 67% on new and 6.36% on both new and used Excavator Attachments items. 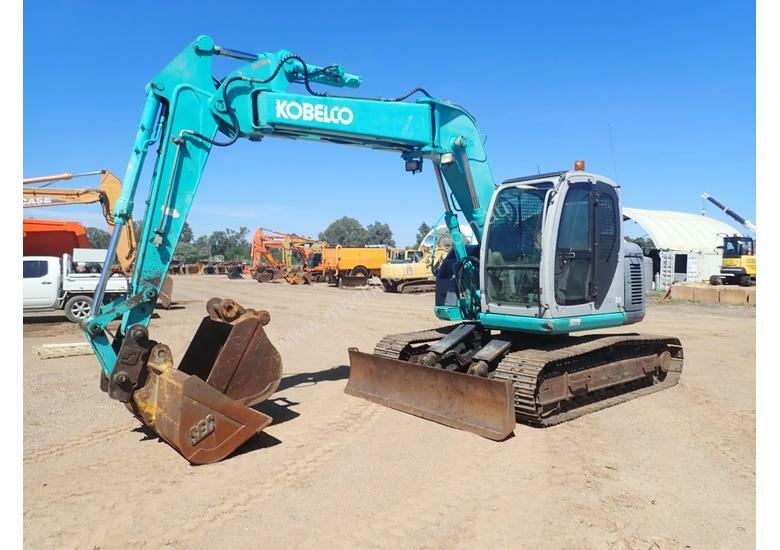 Buyers usually enquire on 2.45 different Excavator Attachments classifieds before organising finance for Excavator Attachments. 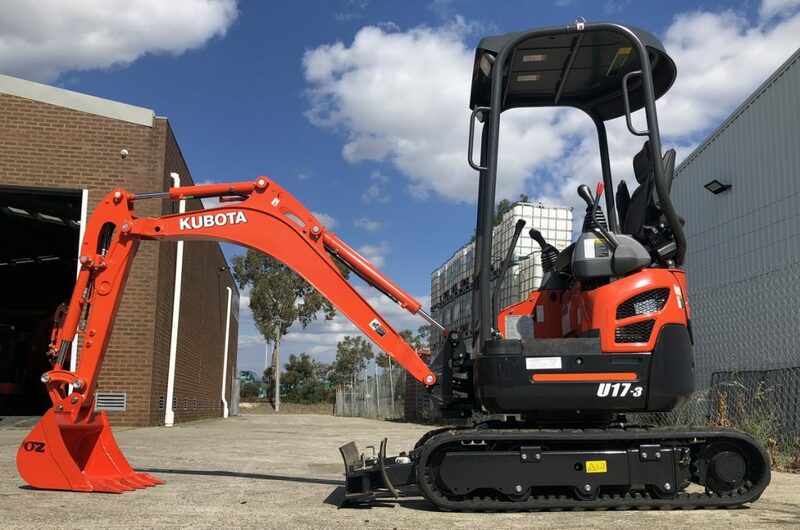 Excavator Attachments are listed between $504 and $180,000, averaging at $7,751.